We all need a little help sometimes, so the Altra Paradigm 3.0 Running Shoe is designed to give you that support whenever you need it. The GuideRail™ built into the heel provides guidance if your foot rolls a little too wide, while the InnerFlex midsole provides seriously reduced weight while enhancing impact absorption and flexibility in every step. 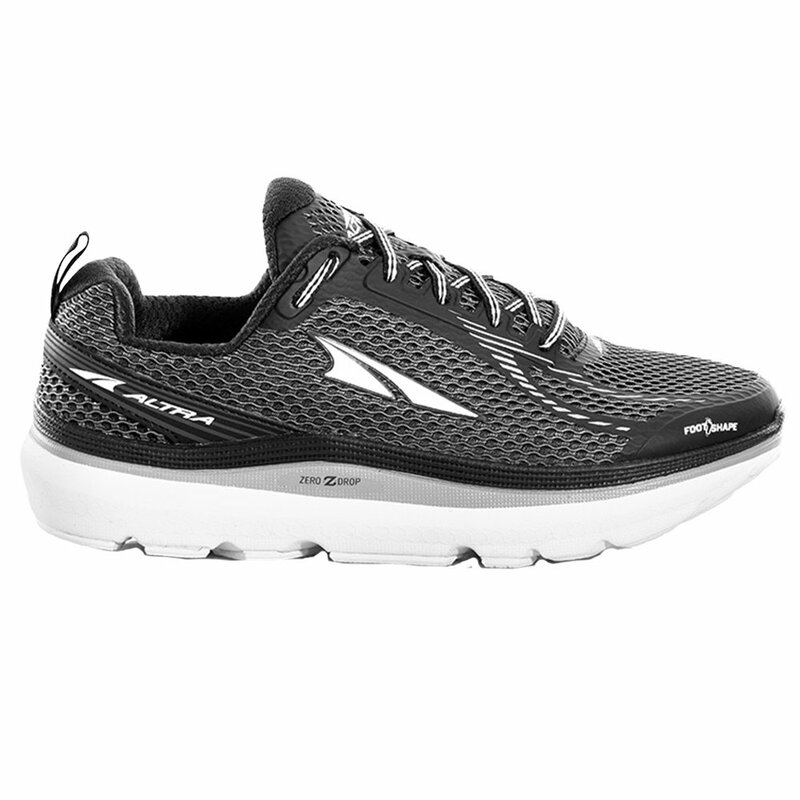 And all of that is built on top of Altra's signature ZeroDrop™ profile, giving you a more stable platform throughout your stride.